Need to understand your assignment? Stuck on a problem or paper? Don’t know how to study? Working with a tutor can help you develop the confidence and skills you need to make the most of your time at GTCC. The Center for Academic Engagement (CAE) provides one-on-one tutoring, a computer lab, and college success classes. Free tutoring is offered at all campus locations and online. As a student at GTCC, you are never alone on your path to academic success. The GTCC Tutoring Centers will close for the spring semester on April 30. We will re-open for the summer semester on June 3. 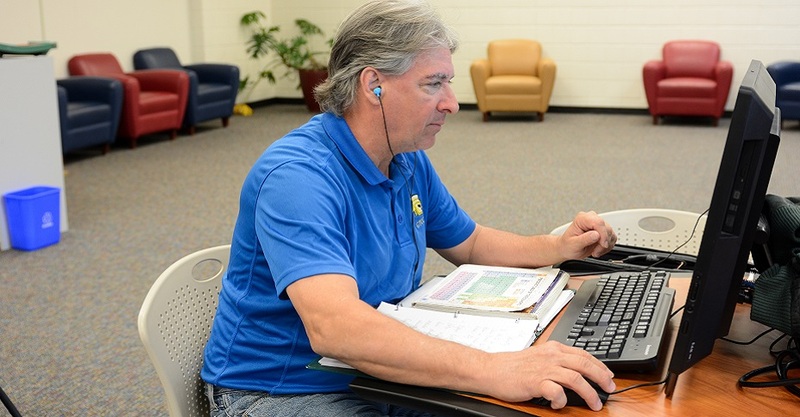 GTCC students have access to 5 hours per semester of online tutoring sessions through Tutor.com. Access Tutor.com after you log into Moodle. The service is available 24 hours a day, 7 days a week. If you need additional hours, please contact us at cae@gtcc.edu. Need technology? The CAE provides a computer lab on the 3rd floor of the LRC that has study areas, printer and scanner capabilities, as well as Windows- and Mac-based computers. It is open 8 a.m. to 5 p.m. Monday through Friday. Tutors are professionals with proven expertise in their fields or GTCC students who have made excellent grades in the courses they tutor. Peer tutors are available for a variety of career and technical courses, like aerospace and flight training, advertising/graphic design, dental hygiene, drafting, early childhood education, and radiography. Check our online schedule first. Go here to request a peer tutor or apply to be one. Your tutor will answer your questions, help you study, give you feedback, and keep you engaged. You may work with the tutor in a group if there are others from the same course who need help, and you may have to wait for a tutor during peak times. We recommend you get tutoring early and often, and take breaks as you work. We don’t help with graded quizzes, tests, or exams. To drop off a paper for feedback, visit Tutor.com by logging into Moodle and going to the Tutoring block on the left side of the homepage. What services are provided and where? 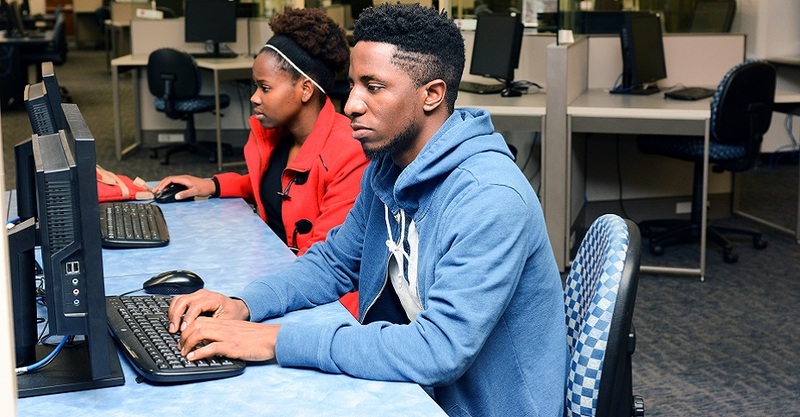 We offer FREE tutoring to GTCC students in their college courses, including curriculum, career technical, adult basic education (5.0 level and up), and continuing education. We also help with scholarship essays, resumes, cover letters, and college application essays. Check our online schedule to view hours and locations. The Titan Hub computer lab on the third floor of the LRC at the Jamestown campus is a great place to study and do homework and group work. GTCC students also have access to 5 hours per semester of live chat tutoring and document review through Tutor.com. Access Tutor.com after you log into Moodle. Look for the Tutoring block on the right side of the homepage. You do not need an appointment. Check our online schedule to view our drop-in hours and locations. If you need a peer tutor for a career or technical course for which we do not currently offer tutoring, go here to request one. If you want to request help for curriculum subjects, email us at cae@gtcc.edu.